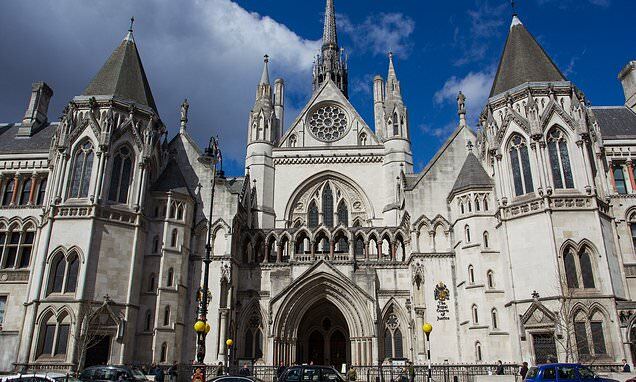 A curtain of secrecy should be wrapped around the workings of the family courts that decide whether children should be taken into care or given up for adoption, judges were told yesterday. The identities of social workers, doctors, and expert witnesses should be removed from officially published judgements, the country’s most senior family judge said. The names of councils that seize children from their parents should also be kept from the public, Sir Andrew McFarlane said in instructions passed down to the courts.